One appointment per day. Only available with accepted ACC claims or new ACC claims lodged at Cape Physio. If ACC declines your claim, then the usual private rate applies. Only valid for treatments to a single injury site, additional treatment to a second injury site or treating multiple ACC claims may incur a surcharge. Free treatment not to be transferred to another family member or person. This deal cannot be used in conjunction with any other offer. This Deal is only available between 1 February 2018 and 31 January 2019. Subject to availability. Bookings may be required. 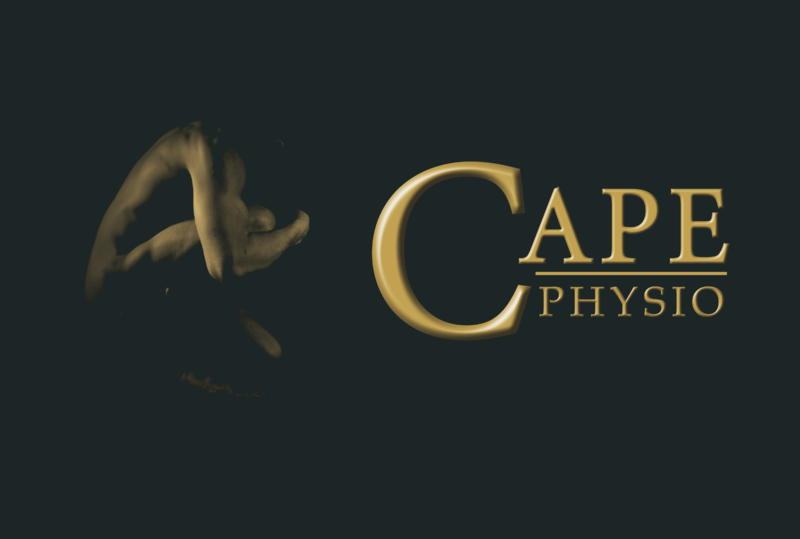 Whether you're hurt at work or play, the team at Cape will get you moving again in no time. Cape are fully accredited, so there is no need to see your Doctor for a referral. To confirm this deal simply present this screen to the receptionist at Cape Physio.